Christmas is almost here and in just 4 sleeps Santa’s work will be done for another year! 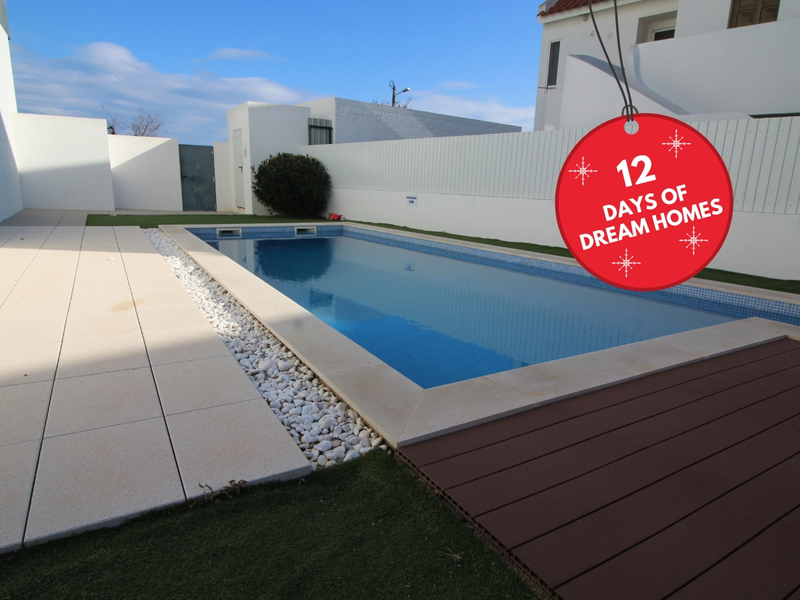 And in just 4 more sleeps our 12 DAYS OF HOLIDAY HOMES will be OVER! 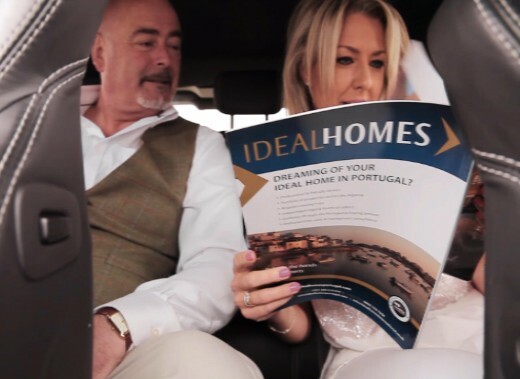 For this last run we have some super properties for you to get in on having your home in Southern Portugal. How do you know if Portugal is for you? Well Santa and his eves have been here, tried the sun, food, took a dip in the ocean and even tried our rentals properties and seems everyone is in agreement - Portugal is the place to be! It's ideal to have a holiday home, retire, take a vacation and for the sharped nosed reindeer - a great place to invest for rental income. 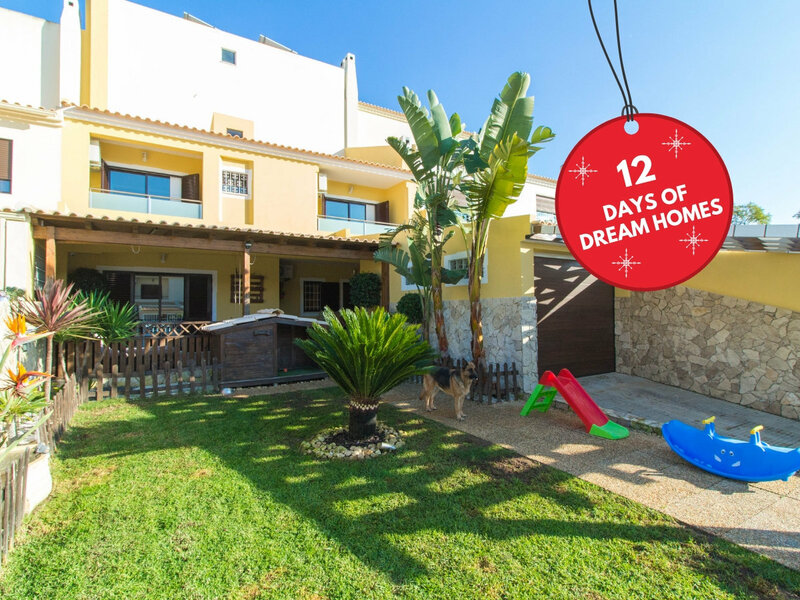 Take a look through these last Santa approved properties and book an appointment, viewing trip, make an offer or finalise a purchase during our 12 DAYS OF HOLIDAY HOMES ending on 25th December, Santa’s last working day for the year. The reductions will be honoured until 30th March 2019, for completed purchases. If you’ve been really good this year be your own Santa and make 2019 the year you find your dream home in the sun! Modern apartment in Cabanas a traditional fishing village near Tavira. Two bedrooms, one bathroom, open plan living/dining and fully fitted kitchen. AC/Heat, electric shutters and solar water heating for all year round 'free' hot water. Comes fully furnished, ready to move in with no work required. Close to a range of local amenities and just a 3 minutes walk to the sea front. Situated on a private condominium just a short drive from beaches and amenities. Three bedroom, three bathroom townhouse with communal pools and gardens. Underfloor heating, electric shutters, double glazed windows, video intercom and more. Two private parking spaces available indoors, and one outdoors for guests if needed. Found in Alvor, a seaside resort and fishing village on the Western Algarve. 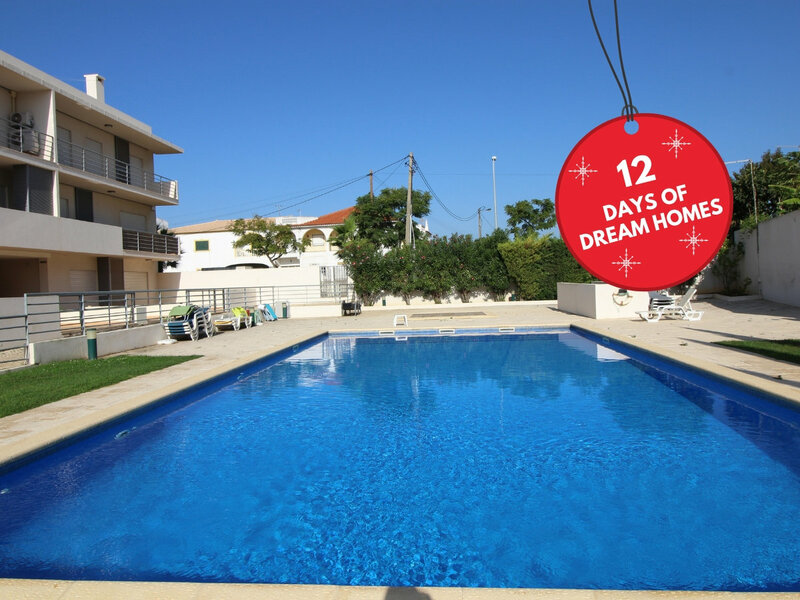 A beautifully decorated two bedroom, two bathroom villa in Albufeira. High spec, fully fitted kitchen with breakfast counter area and pantry/laundry room. Private garden, terraces, driveway and parking is available with this property. 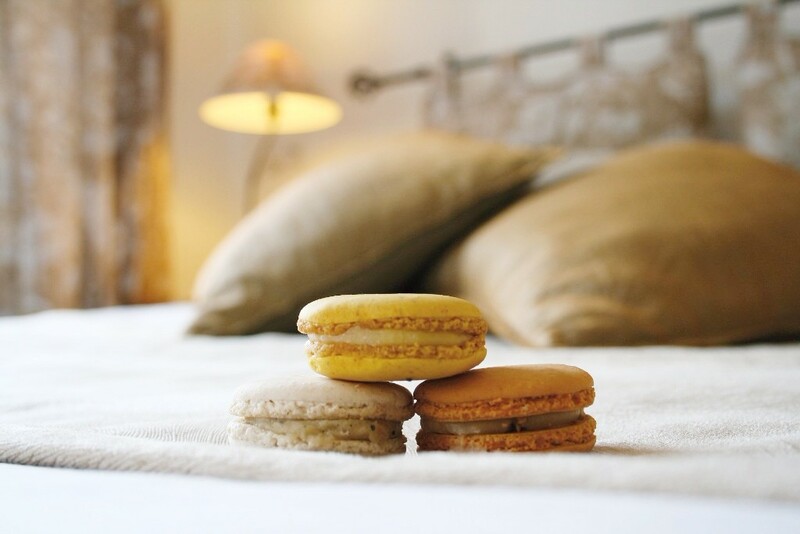 Close to public transport, supermarkets, cafes, restaurants, bakeries and more. A lovely family home, holiday home, retirement home or rental investment. Beautifully styled and furnished two bedroom apartment with many features. Fully furnished with roof terrace with sea views, country views, hot tub and more. Communal pool, gardens and underground parking is available to all residents. Close to multiple beaches, restaurants, bars, shops, medical facilities and schools. Albufeira has preserved its historical centre but stlil offers life and animation yearly.